Superstar Rajinikanth playing main lead role in the upcoming film Kabali is all set to be released worldwide on July 15th and promotions are ongoing at brisk pace. 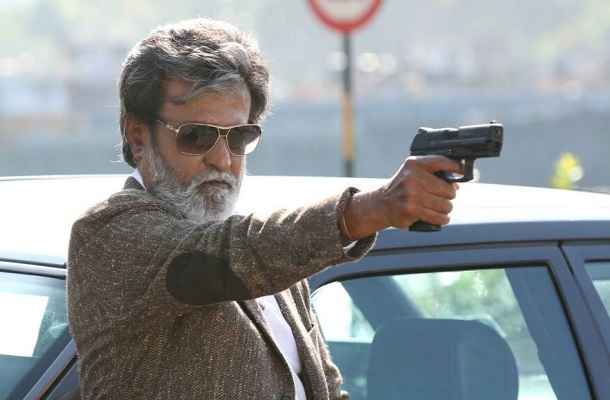 Kabali is touted to be an action entertainer and Kalaipuli S Thanu is producing the film. Makers are planning to release in Malaysia and almost 400 screens are locked. Kabali is being dubbed in to Malay language as the film has been shot in Malayasia. Radhika Apte, Winston Chao, Dinesh Ravi, Riythvika, Kalaiyarasan, and John Vijay are playing supporting roles. Pa Ranjith is the director and Santosh Narayanan is rendering tunes for the movie. Write & Share about "Kabali wide release in Malaysia | Kabali Tamil Movie News | Cinema Profile" !